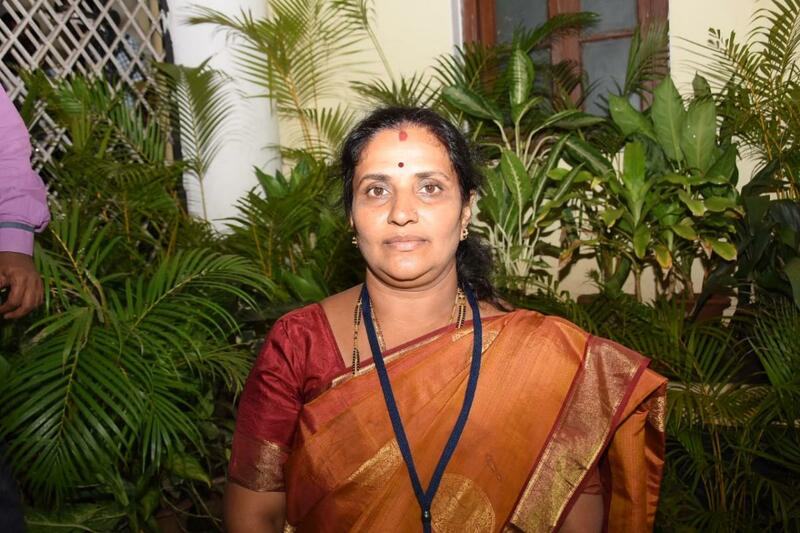 Congress party's Pushpalatha Jagannath and Shafi Ahmed of the JD (S) were on Saturday elected as the mayor and the deputy mayor of Mysore City Corporation (MCC). Pushpalatha (ward-11) and Shafi Ahmed (ward-31) won as both the parties have reached an understanding to come to the power in the MCC. They polled 48 votes each as they were backed by Congress' 19 members, 18 JD (S) 18 members, BSP's one member, four independents, two MLAs (GT Devegowda and Tanvir Saith) and 4 MLCs. The BJP's Sunanda Palanetra (ward-59) and M Satish, in the fray for the mayor and deputy mayor's posts respectively, polled 24 votes. As per the understanding, the Congress candidates will be mayors for the first and the third year, while the JD(S) candidates will be mayors for the second, fourth and fifth year. After a gap of five years, the Congress party candidate has become the mayor in the MCC. In the last period, the BJP-JD(S) had an understanding and the JD(S) candidates were mayors for all five years.